Why should you upgrade to Gimp 2.8 ? For me there is one major change I am waiting for years now. The one window mode. 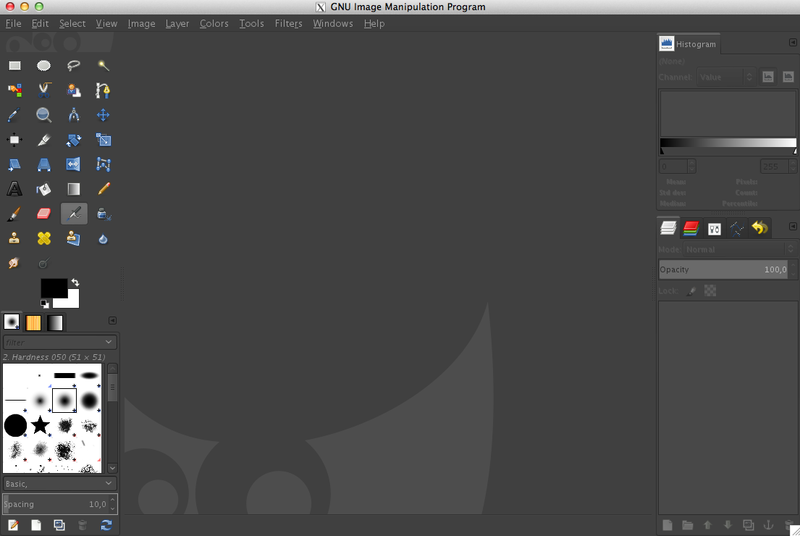 Gimp uses X11 and on Mac OS X the multi window tool boxes don't have a good useability. If you want to have the one-window-mode your default mode. Open Gimp got to Windows -> Single-Window Mode.